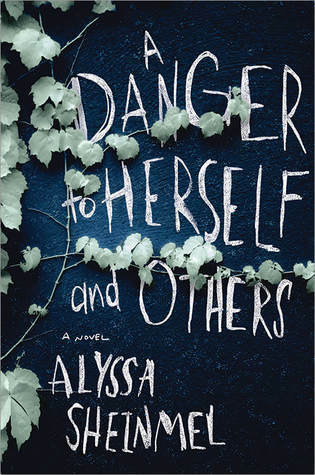 January TBR || 2019 | A Book. A Thought. 2 January, 2019 2 January, 2019 / Sofii @ A Book. A Thought. Enjoy the re-read of Six of Crows – then make reading Crooked Kingdom a priority. You’ll love it! I’ve really enjoyed the books that I’ve read from the Wayward Children series. 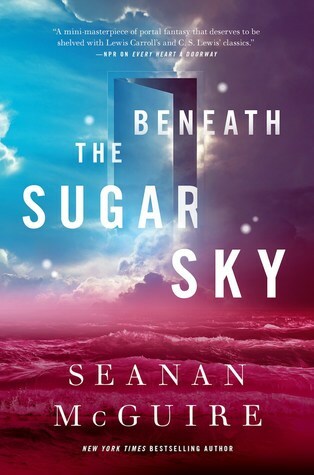 I’m reading Beneath the Sugar Sky now. Probably my favorite of the series so far. Hope you enjoy them all! 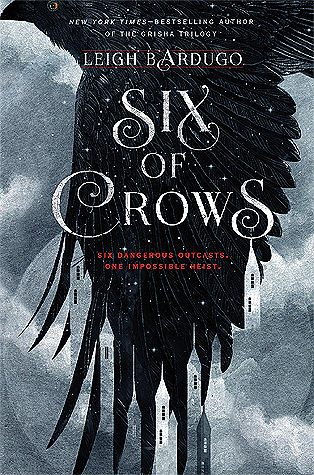 These books look great and six of crows is such a good reread! I’m planning on reading lots of big fantasy books this year 🙂 Starting off with a buddy read of Just One Damned Thing After Another by Jodi Taylor. I loved A Torch Against The Night! You had better have the tissues at the ready, that book made me a sobbing mess! Oh no, I’ve heard from other people that I should be prepared for that book, so I’ll try to be! Happy New Year! 🙂 I have to set a monthly TBR this year because of all the ARCs and blog tours. 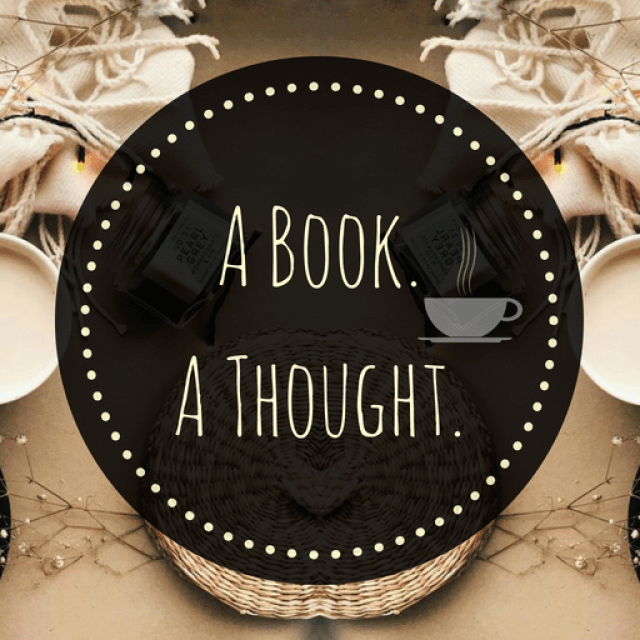 My list for January contains 22 books!!! I’m going to be reading a ton of books on my shelf I haven’t gotten to yet. Also re-reads of books I started but put aside for on hold library books. I love your choices. 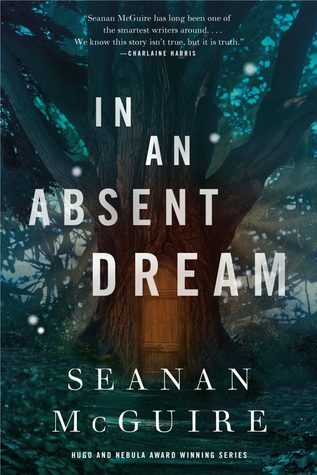 Victoria Scott has been on my author list for awhile and that book sounds magnificent! 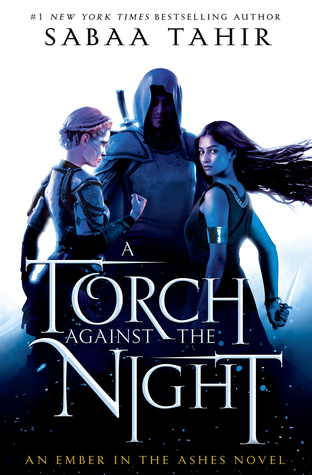 A Torch Against the Night is on my January TBR as well! 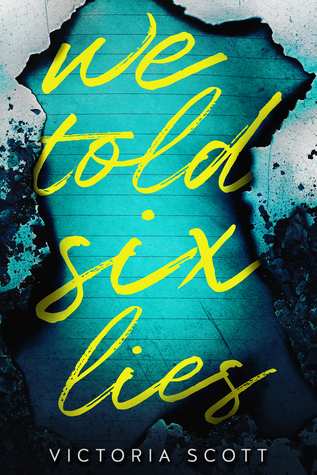 I’m super excited to read the chapters of the book that are in Helene’s POV, for I also find her character very interesting! Anyways, great post! Oh, I’ve been dying to read Six of Crows. I’ve always heard such good things about Bardugo!